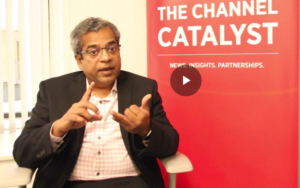 Today’s digital world has created new business models and opportunities while challenging the traditional IT networking frameworks for the data center. 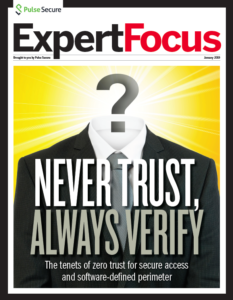 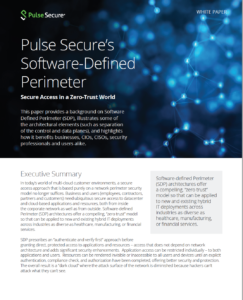 As the data center morphs into a hybrid of premises and cloud, IT practitioners are searching for an easy way to extend their existing security policies to also protect information that is moving to the cloud. 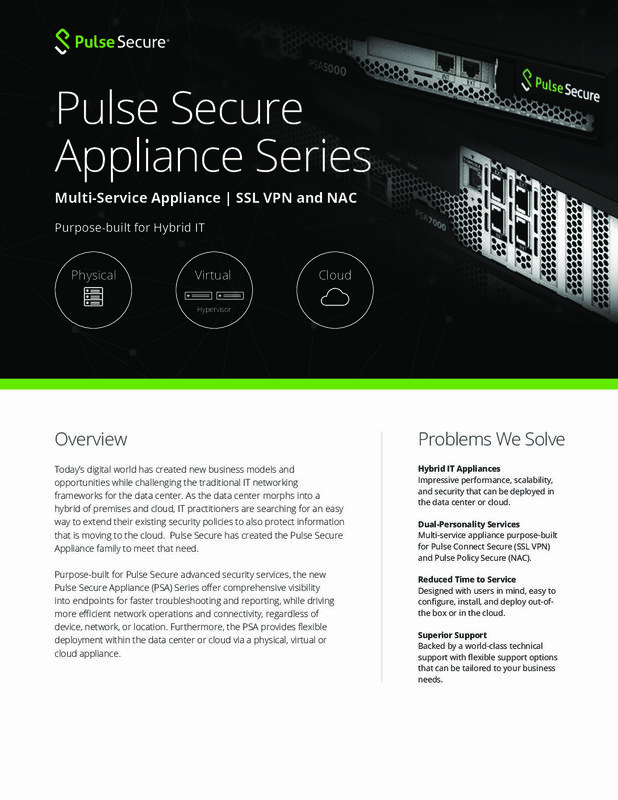 Pulse Secure has created the Pulse Secure Appliance family to meet that need. 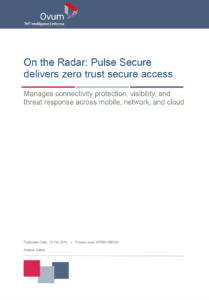 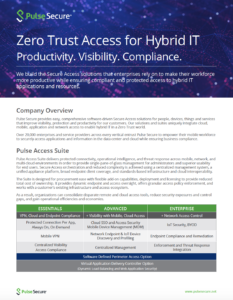 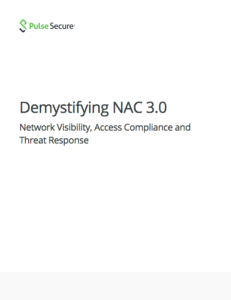 Purpose-built for Pulse Secure advanced security services, the new Pulse Secure Appliance (PSA) Series offer comprehensive visibility into endpoints for faster troubleshooting and reporting, while driving more efficient network operations and connectivity, regardless of device, network, or location. 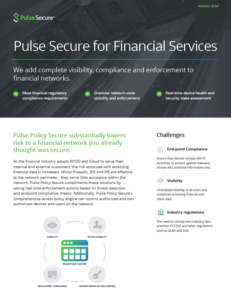 Furthermore, the PSA provides flexible deployment within the data center or cloud via a physical, virtual, or cloud appliance.